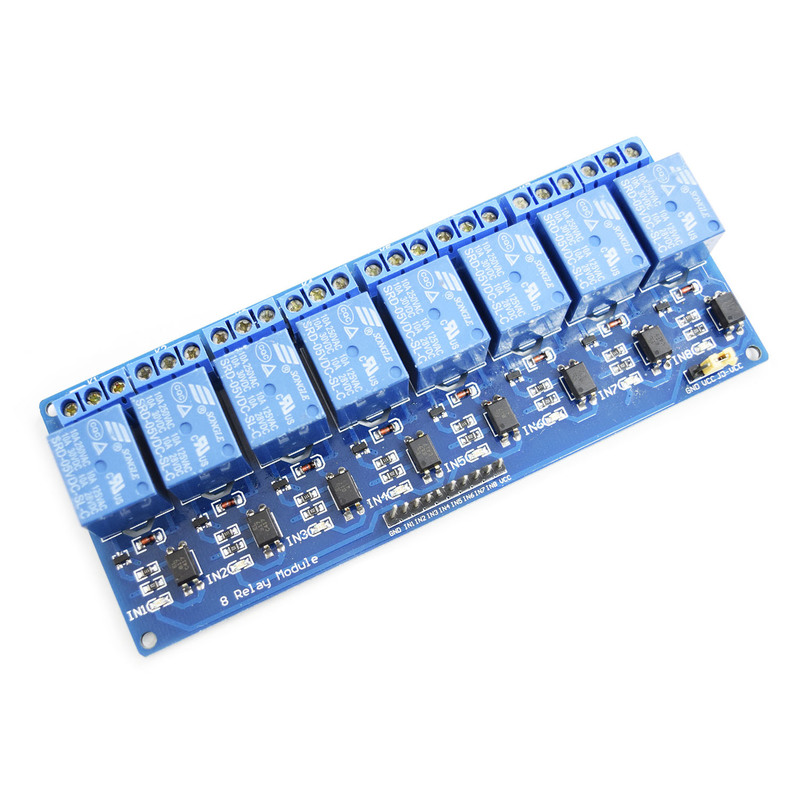 This item is a 5V 8-Channel Relay interface board,It can be controlled directly by microcontrollers such as Arduino, AVR, PIC, ARM and so on. 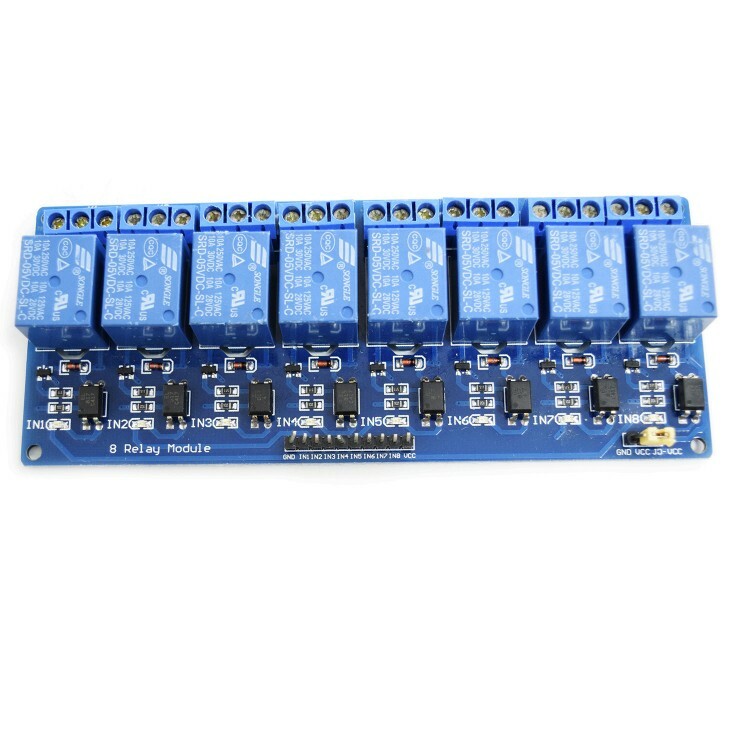 Each relay needs 15-20mA driver current. Equiped with high-current relay : DC30V 10A AC250V 10A. Each relay has normally open and normally closed contact. 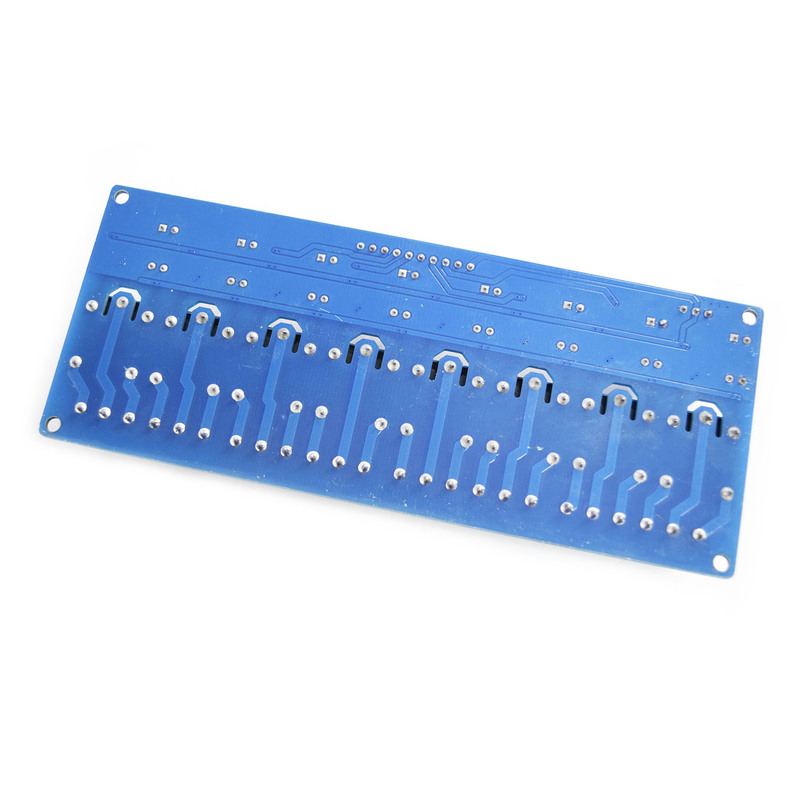 The 8 channels are optically isolated, safe, reliable, anti-interference. 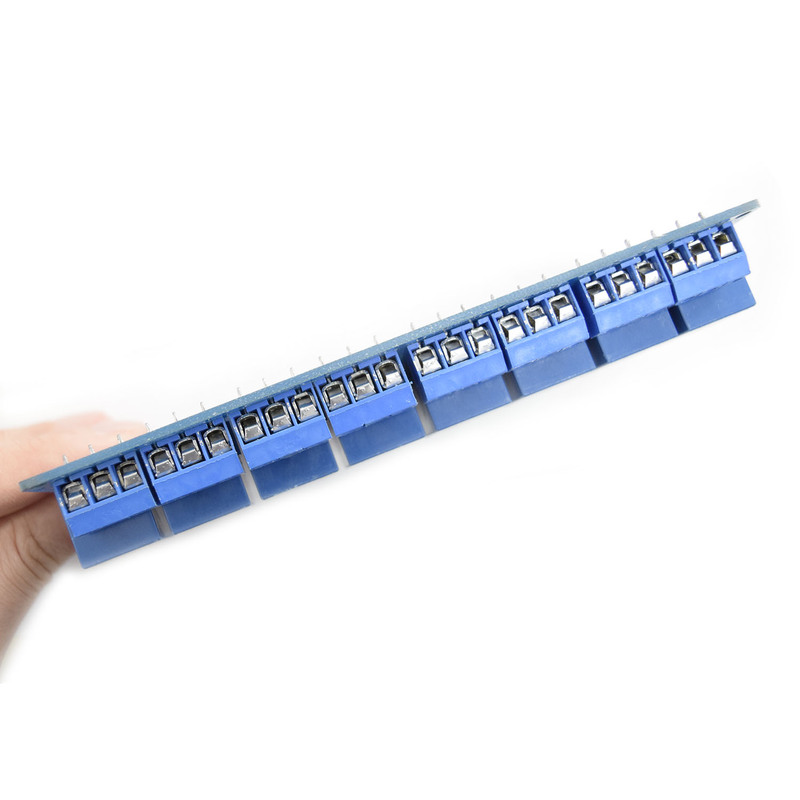 Can be selected by jumper relay and TTL or ground. With power indicator,each channel has a status indicator.